It’s a perennial comes back every year. It’s very easy to care for, needs almost no attention once its established. 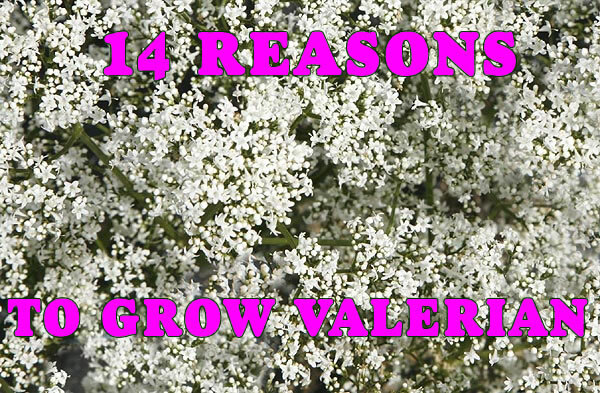 It’s easy to grow from seed often flowers in the first year. The foliage smells pretty good too. Flowers in late spring early summer. Attracts butterflies – lots of butterflies. Good pollinator plant help to save the native bees. Cats love the roots too, often more than catnip. Deer and rabbits don’t seem to eat the plants. Leaves can be eaten in salad but small quantities at a time recommended.